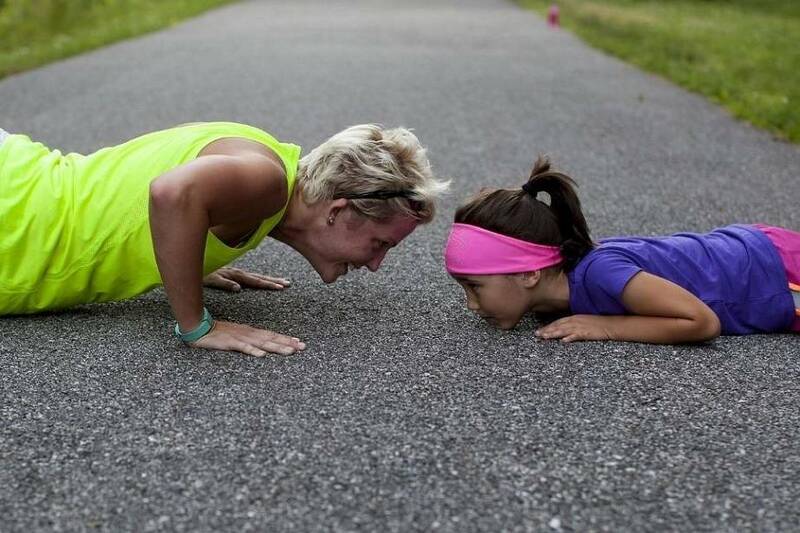 What’s the biggest obstacle between you and getting fit? Probably, it’s the fact that getting fit is BORING. It’s unpleasant to do exercise. It’s inconvenient. It’s takes up loads of time. It’s expensive. In the end, it’s not even worth it because you probably won’t lose any weight, anyway. All of the above is of course complete rubbish. Getting fit is as fantastic and as fun as you want it to be. Hate jogging? Then don’t go jogging! Fed up with bench presses? Then don’t lift weights anymore! Can’t stand doing lengths at your local swimming pool? Then find your local gym and do some rumba classes! The secret to getting fit and staying that way is finding activities and developing positive habits that you love. That way, exercise is no longer a burden, and you’ll even look forward to it! It could be blading around your local park, it could be indoor football with friends every Wednesday evening, it could be squash with a work colleague on Tuesday afternoons. Whatever it is, it can’t be snooker at your local snooker club, or darts at your local pub. Or curling. An active pastime that’s fun and easy to organise is ideal. Sports from indoor climbing and swimming to golf and cycling are fun, accessible, and simply a brilliant way to stay in shape. Dancing might be too much of a stretch for you, but if you like the idea of tango, salsa or merengue, it’s a fantastic alternative to stretching. Enroll yourself in a salsa class and you’ll make friends as you find plenty of motivation to get and stay fit. 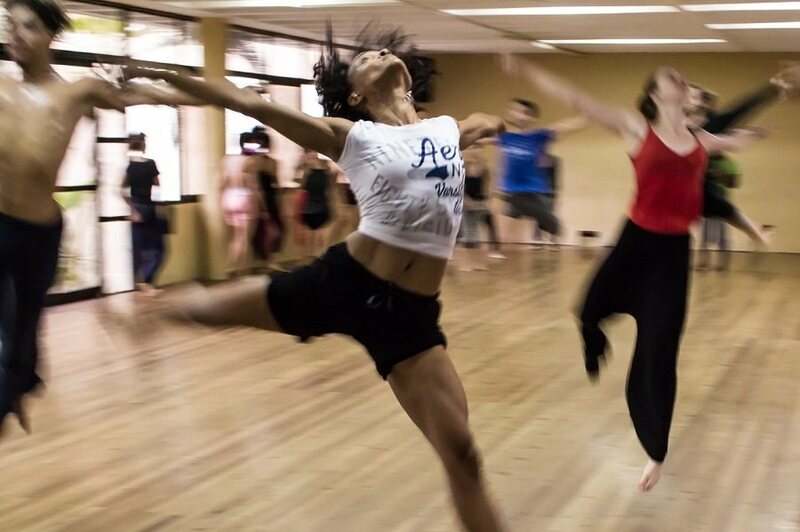 Aerobic exercises such as dancing are absolutely wonderful for your overall health and well-being. They put a smile on your face and keep you active with a pastime that you can practice just about anywhere – the home, the park, and, if you’re feeling especially brave, the street. OK, it might not be the easiest thing to do if you live in a city, but then again, we’re willing to bet that there are some brilliant walks you could go on within half an hour of where you live. There is arguably no better exercise than walking, and it’s the kind of activity that will exercise your brain as much as it does your calf and thigh muscles. In fact, walking is a superb exercise for the whole body, including your back arms and neck. You can take to the countryside to do it, exploring the vast and beautiful rolling hills of the British landscape, or you can explore the rivers and canals of your local city. Is there a recommended walking tour of where you live? 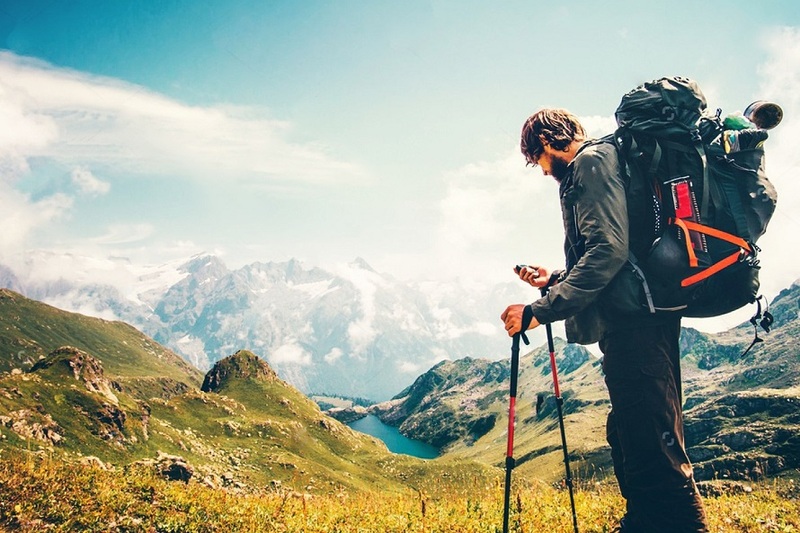 There are literally thousands of fantastic, highly accessible hikes throughout the UK – just don’t make it a pub crawl and you’ll be doing yourself the world of good.